Well, we have come to the end of the Zamily’s journey. The last 5 days in Livingstone have been jam packed. Victoria Falls, the Royal Livingstone, a fantastic two-day Chobe National Park safari (where we saw countless animals, including a rare leopard), exploring the Curio markets and Livingstone itself, all while enjoying the last few days with our family. It has been an incredible way to end a once in a lifetime experience. I am writing this on the first leg of our long journey home, a 6-hour bus ride from Livingstone to Zambia’s capital, Lusaka. It seems like it was years ago that we were staring up at the world’s tallest tower in Dubai as we began this experience, wondering what would await us when we finally reached Zambezi. And now, as we have nearly reached the end of our trip I wonder what everyone is going to take from this program and what awaits all of us back In the United States as learning continues. This last month has been extraordinarily full day after day, as we tried our best to dive deep into this opportunity we are lucky to have. This roller coaster experience has left us feeling like we never want to leave and wondering why we ever chose Zambia. Usually within the span of an hour. On top of this, a common theme in reflection has been coming to terms with how this opportunity is impacting or changing us. Although I am struggling with processing my experience, I’m lucky to have the ability to reflect back on my experience in Zambezi last year as a helpful guide. What I remember lines up with common themes discussed in this year’s Zamily as we begin to learn from the experience. I wanted to include a quote that a member of the ZamFam 2013 sent me with this year, because I believe it touches on many of the struggles our group is facing and will face as we come to terms with what we have learned and how we are changed. We have all just lived quite an experience. I know we have learned a lot about other people, and about ourselves, but big questions remain. How did this really change me? What’s next? How do I now apply what I have learned? Many of the questions we are asking ourselves don’t now have an answer, if we can even put the feeling into a question. The truth is it should be a struggle. We shouldn’t leave here with all the answers. In doing that, we close this experience and put it on the shelf. Rather, we should let this journey live inside us, connecting to everything we do and the lens we view the world from. In doing this we will be able to continue learning, and this growing from Zambezi. I know after my return last year, my family and friends got tired of hearing me talk about Zambia. I suppose this was one of the ways I continued processing, and the Zamily this year will now have to find a way that works for them. I’m excited to be with everyone as this occurs. A part of this experience is growing close to a group of people that you can debrief and keep learning with, a support system and community that we can turn to when the going gets tough, we are having a bad day or are missing Zambezi. 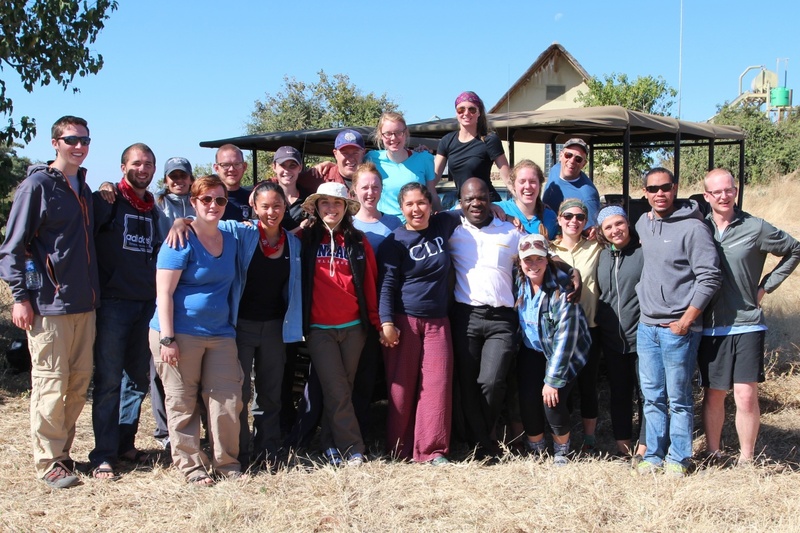 Thank you to everyone following Gonzaga-in-Zambezi on this blog. Your comments and the idea that we could share this experience with all of you was very comforting. We will see you all very soon. Kisu, Mwane. Well said!! It’s amazing the different perspectives, feelings, and experiences but all so descriptive and well written! Through your writings we have gotten a well rounded, up close and personal glimpse into a place we may never get to experience. I look forward to reading your stories and thoughts every night and am sad they are ending. Thank you all for your insight and for sharing your experience with us. God bless and may this journey enrich your lives and those who’s lives you touch.